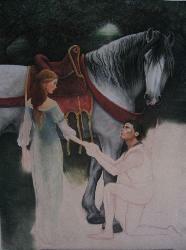 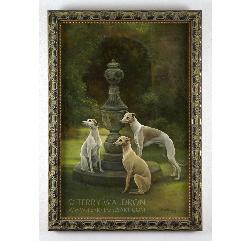 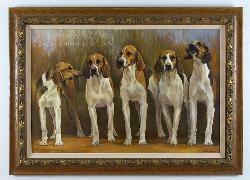 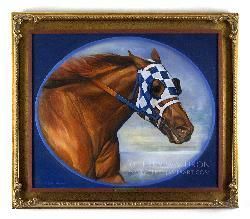 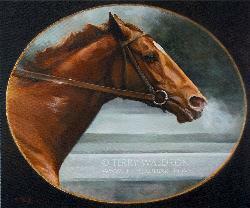 Terry Waldron, a Connecticut native, began her career as a portrait artist of animals and pets. 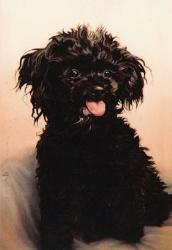 During her early artistic years, pastels dominated the hundreds of animal portraits commissioned by her clients. 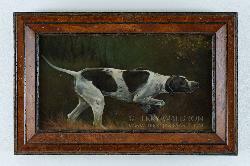 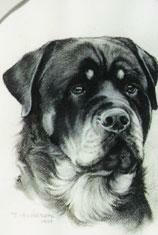 Among her influences are Rosa Bonheur, and Sir Edwin Landseer. 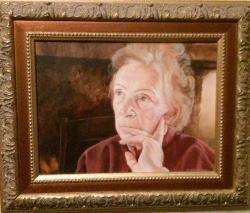 Her art evolved to include people in her subjects after investing several years apprenticing under Cuban artist Vigues, in intensive portraiture and live drawing study. 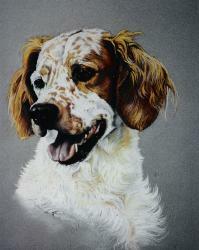 Her portraiture now would embrace both people and animal. 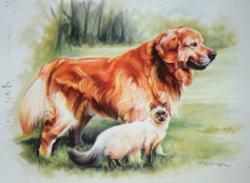 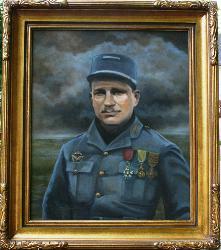 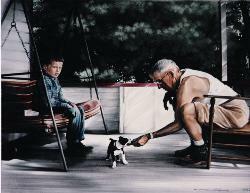 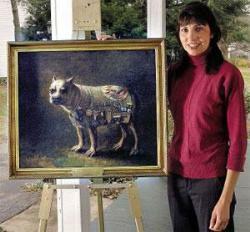 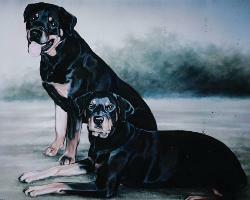 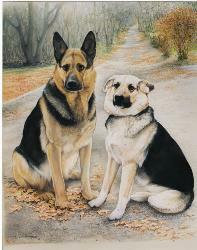 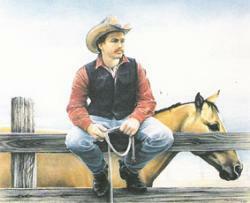 Her first serious compilation of dog and man was realized in a number of pastel paintings titled “The Art of War Dogs”. 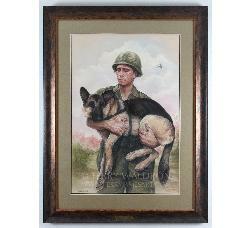 Here her skill and ability to bond the dog and soldier in her work is its greatest appeal. 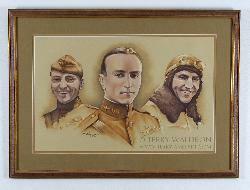 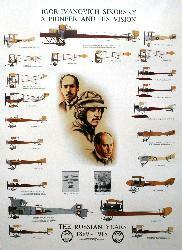 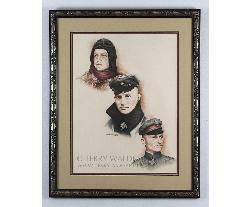 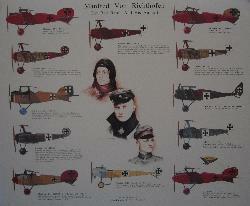 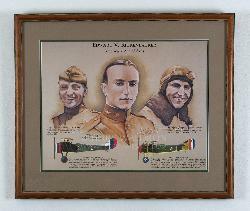 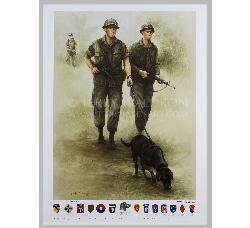 Lithographs from these paintings have been collected through out North America and Europe as well as being displayed in the Pentagon and the Museum of the Dog in St. Louis , Missouri. 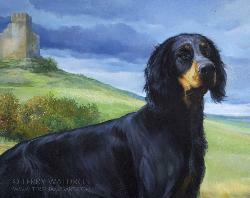 Her great passion for animals, especially dogs , continues to be her artistic motivation, Her respect for the past masters in this field have stimulated from her a life long commitment of classical dog paintings complimented by lavish and beautiful surroundings. 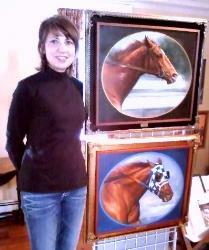 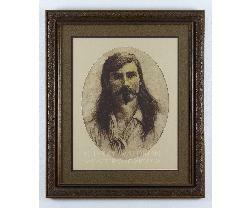 Her inspirations have also led her to capture these images with traditional oil paintings on wood panel. 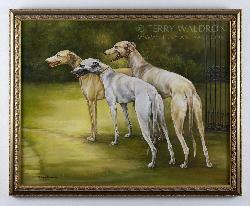 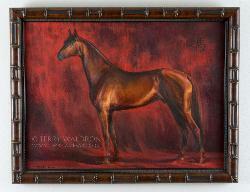 Terry's commission work and animal paintings collectively hang in hundreds of private national and international collections. 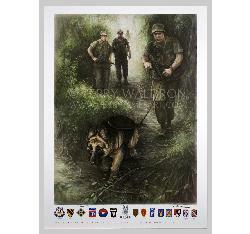 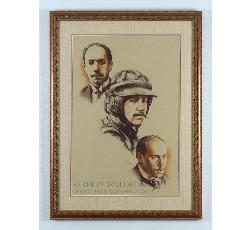 Her series on War Dogs have been published as Signed & Numbered Limited Edition prints and Giclees. 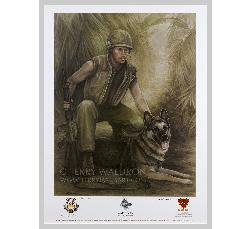 Terry's War Dog series has catapulted her reputation as the leading artist of US Military Dogs. 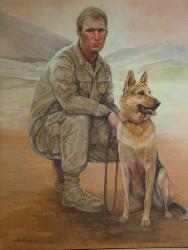 Her painting of WWl War Dog Sgt. 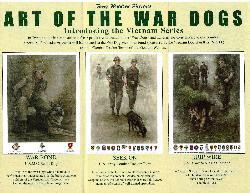 Stubby and also the Vietnam Series depicts the heroics of the Military dogs who served aside the soldiers .